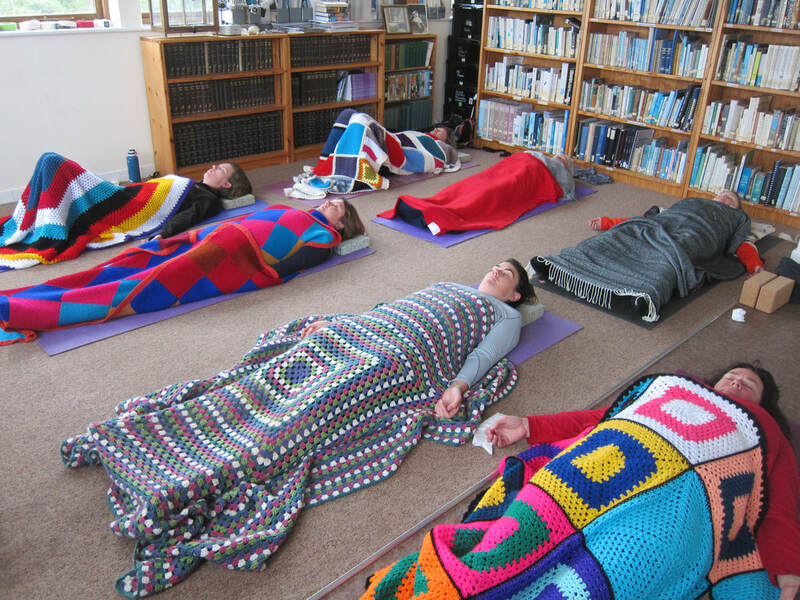 Yoga Nidra is a deep relaxation practice which supports physical, mental, emotional and spiritual health and wellbeing. It is a very simple practice to participate in yet its effects can be very significant. The full practice takes around 30 minutes. It is often taught at the end of a yoga class following asana (postures) and pranayama (breath practices), though it can also be practiced on its own. The deep relaxation and visualisation of Yoga Nidra works on our subconscious and unconscious mind, helping us to let go (mentally, physically and emotionally), working to free blocked energy within the energy channels of subtle body (the nadis). The practice also supports deeper spiritual development as the freed energy can then be used for our personal transformation (for example of attitudes, in developing healthy detachment). It can also be particularly helpful for healing (mental and physical) and for anyone facing and living with a life changing illness. 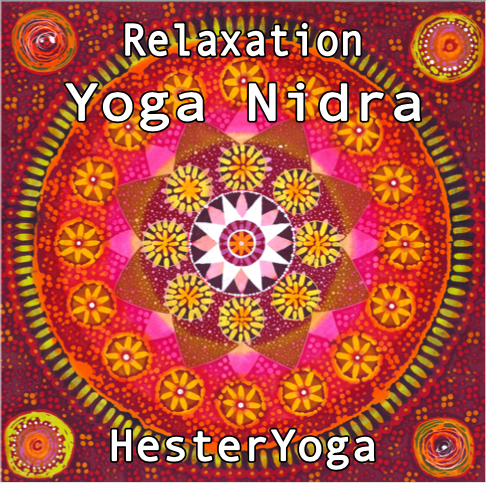 When can I practice Yoga Nidra with HesterYoga? I will lead the practice regularly at the Monday 5.15pm class and also on workshops and retreats. I hope you find it a relaxing, interesting and helpful experience and please ask any questions that you may have. I trained to instruct Yoga Nidra with the Satyananda Yoga School, London (Bihar School of Yoga approach to Yoga Nidra) in 2017.